A committee is evaluating whether state legislators or a citizen commission should draw the boundaries for political districts. The Lafayette and West Lafayette city councils, and the Tippecanoe County Board of Commissioners on Monday approved a resolution urging a state legislative study committee to create a citizen-led commission to draw the political maps for the Indiana House and Senate, and the state’s nine Congressional districts. League of Women Voters of Greater Lafayette spokeswoman Patsy Hoyer says her group asked local elected leaders to weigh in on the issue, and support a statewide effort to shift redistricting decisions away from the legislators who benefit from those decisions. “We are suggesting that they need to be drawn to be compact, and use other criteria, because the criteria besides population has been to be able to draw the lines so that a particular party will have the majority of votes in most districts,” she says. The all-Republican board of commissioners and the Democratic controlled city councils each voted unanimously in support of the resolution. 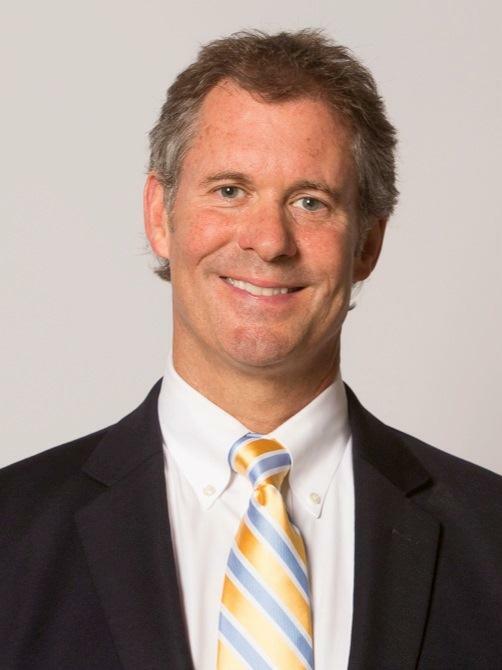 Lafayette Council President Ron Campbell says the redistricting system is too political. West Lafayette Council President Peter Bunder says Indiana’s oddly-shaped districts led to Republican control of the House and Senate. “Most cities, whether they’re run by Democrats or Republicans, would rather have a state government that was more functional than the current state government,” he says. Bunder and Campbell say their position on the issue isn’t rooted in the fact that Democrats are the minority party in Indiana. It doesn’t matter which party is in control, say reform advocates from the League of Women Voters and Common Cause Indiana. Common Cause Policy Director Julia Vaughn says the ability to draw districts is a potent political tool that can ensure control by one party, discourage competition on the ballot, squelch public debate and undermine accountability. “Gerrymandering leads to uncompetitive districts, and there’s an awful lot of evidence that since the redistricting in 2011 the number of competitive districts have decreased,” she says. But a local legislator who serves on the study committee says he can’t support redistricting reform until he sees evidence that voting is negatively impacted under the current system in which legislators draw their own district maps. Republican State Senator Brandt Hershman, of Tippecanoe County, is vice chair of the study committee. To date, Hershman says he’s only heard anecdotal stories about the need for redistricting reform. He wants to evaluate the impact of existing political maps on communities, minority representation and other factors, and compare that to states that have and have not enacted reforms such as non-partisan redistricting commissions. “I think that gives us a good data set to take a look at what their successes and failures have been and whether it truly makes a meaningful difference in the representation elected regardless of who draws the lines,” he says. Vaughn says voters need to let Hershman know they want change. “Given that he is the vice chair of the committee, he’s a big obstacle,” she says. “He’s going to have a big say on the committee." Bunder doubts the opinions of local elected leaders will have much impact at the statehouse. How will local input be received by Republican leaders who hold a super majority at the statehouse? No problem, says House Speaker Brian Bosma. Hershman, and Senate President Pro-Tem David Long say local input is welcome. But Long deferred to the study committee -- which is tasked with answering questions such as whether the citizen-drawn maps would be binding -- on whether the legislature could modify the maps. The legislative study committee is expected to meet after the General Assembly adjourns March 10. The panel has until December 31 to evaluate other ideas and submit a recommendation to the full legislature. Indiana and the city of South Bend are wading into a redistricting case set for oral arguments at the U.S. Supreme Court on Tuesday. 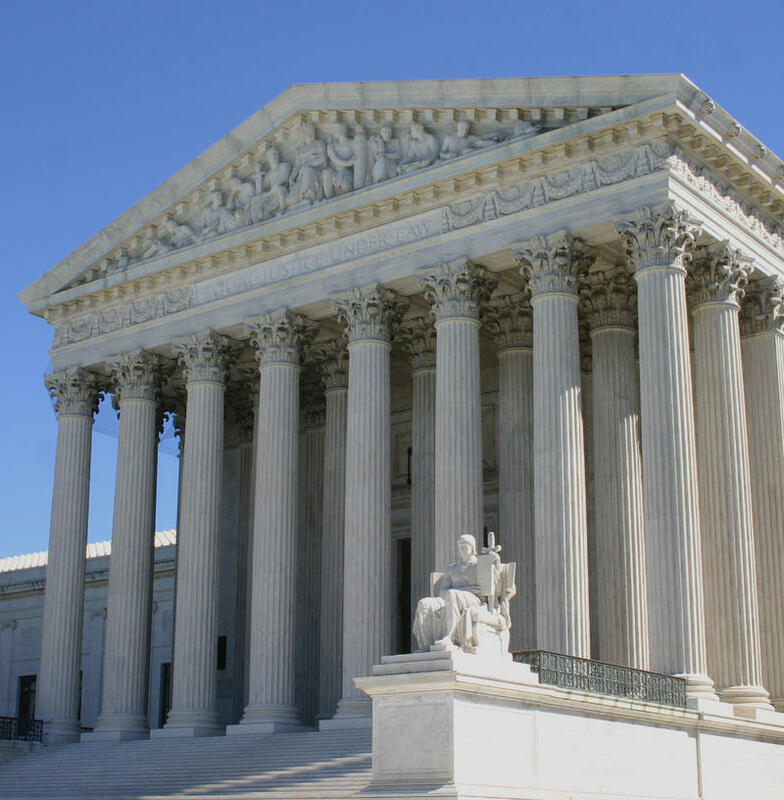 The justices will decide whether states can draw legislative districts based on the number of registered voters, rather than the total population. Two Texans are suing their state government, arguing the principle of "one man, one vote" is diluted by counting people who can't vote. The U.S. Supreme Court Monday upheld the constitutionality of an independent redistricting commission in Arizona, a system that keeps the redrawing of legislative maps out of the legislature’s hands. That decision could have a major impact on Indiana as lawmakers prepare to examine ways to take some of the politics out of electoral redistricting. 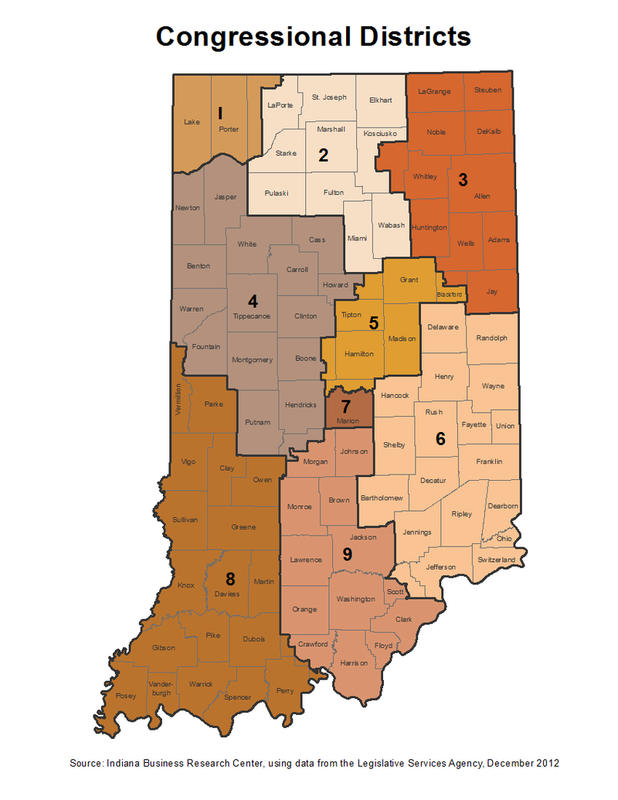 Indiana legislative leaders – both Republican and Democrat – who’ve long supported redistricting reform overcame a major hurdle this year by gaining support for a redistricting study committee. One of the traits of many mayors that is spoken of frequently but embodied less often is leadership. It’s a subject we spend some time on with West Lafayette Mayor John Dennis on this edition of Ask The Mayor. In what may be his last term in office, does he get in front of issues or just try to make operations run smoothly for his last four years? Also on this week’s show, the League of Women Voters wants the Lafayette and West Lafayette city council presidents to lobby for a non-partisan redistricting commission.